This year we will go explore the area around the McMichael Canadian Art Gallery in Kleinburg. We will meet at Bindertwine Park at 10 a.m., walk over to tour the gallery’s grounds, then hike further south along a branch of the Humber River before returning to Bindertwine Park for a simple picnic lunch at around noon. For those who are interested in native arts and works of the Group of Seven can go back to visit the gallery, check out the shops in Kleinburg, or simply go for a longer hike and enjoy the fall colour. You can google mcmichael.com for more information. Time: 10:00 a.m. – about 3-4 p.m.
1. To celebrate the 50th anniversary of, and pay tribute to our members who graduated in 1967. Likewise, tribute and celebration of their 40th anniversary will also be conducted for members graduated in 1977. 2. 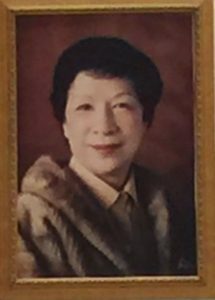 To commemorate the centenary birth date of our former school principal the late Mrs. Helen Wong. Her daughters Lorraine (our former music teacher and now living in UK) and Fiona (also a graduated schoolmate and now living in Calgary) will come and join with us. 3. The Executive Committee has decided to waive this year’s membership fee as a token of thanks to the support of members in the past years. 4. The current term of the Executive Committee has come to an end. Election of new committee member will be an agenda in the AGM. Please consider to help fostering a more energetic team to serve the alumni. We are highly motivated to learn that alumni across Canada and the States have already planned to attend this coming event. Please do not hesitate to join with our fellow former teachers and schoolmates an evening full of funs and sharing. Fee: $40.00 per adult, $20.00 per child age 10 and under, free for teacher. Payment: Cheque payable to BHJS Canada Alumni to be mailed together with the reply slip to: c/o Rosita Ho, 60 Michener Crescent, Markham, Ont. L3P 6Z3 OR pay on spot. 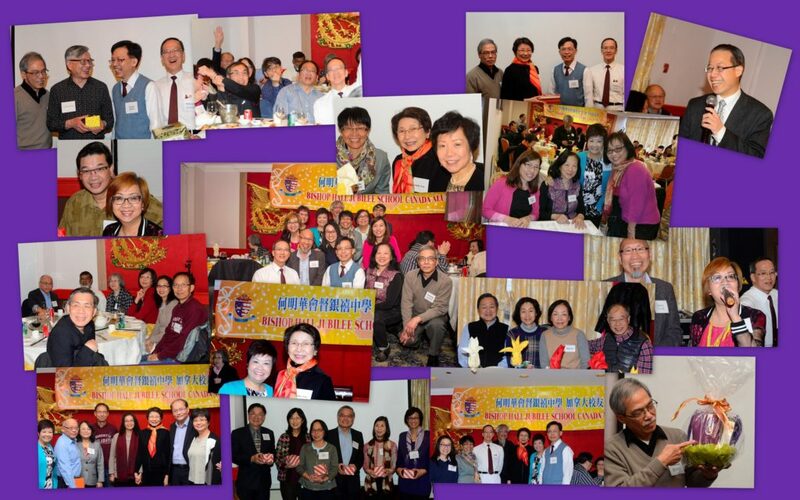 The coming event will be high-lighted by the tribute paying to our BHJS first principal the late Mrs. Helen Wong. We are anticipating her youngest daughter Fiona Wong flying from Calgary to join with us. Tribute will also be paid to the members who will be celebrating their 50th anniversary after graduation in 1967. Please save the following date and invite your fellow classmates to join with us for this grand event. We are able to acquire a very competitive price from the restaurant. More details will be released after planning in detail.